Laxmi Khurana is an Indian housewife living in the UK. Her recipes have been handed down to her through the generations, and admired by her family and friends. 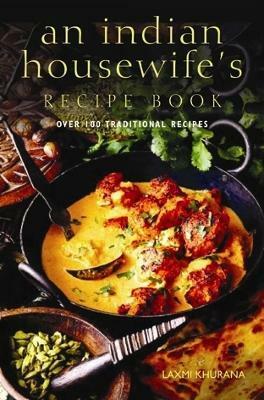 Here, in her classic curry cookbook, she makes them available to everyone, so you can re-create authentic Indian meals for all the family - from starters to raitas, chutneys and pickles to sweets, as well as the ever popular curries - all with minimum fuss and maximum satisfaction that this is the real thing. Laxmi Khurana is an Indian housewife living in the UK. The recipes which she features in this book have been handed down to her through the generations.